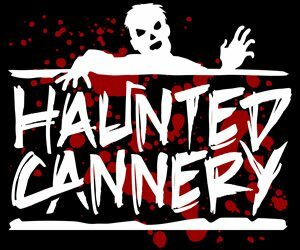 Featured events escape games, haunted hay rides, haunted houses, haunted mazes / haunted corn mazes, haunted trails, hay rides (kid friendly), home haunts, mazes / corn mazes (kid friendly), not-so-scary haunted houses (kid friendly), other events, pumpkin patches, safe trick or treating, zombie hunts & shootouts for Halloween 2019. The listings below are generated based our user submitted reviews. 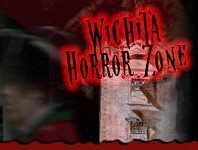 Cemetery of Fright Wichita 555 days ago Rate Now! Killing Frost Productions: The House of Thorn Dewey 236 days ago Rate Now! Shattered Souls Haunted House & Shatter Vision 3D Independence 207 days ago Rate Now!